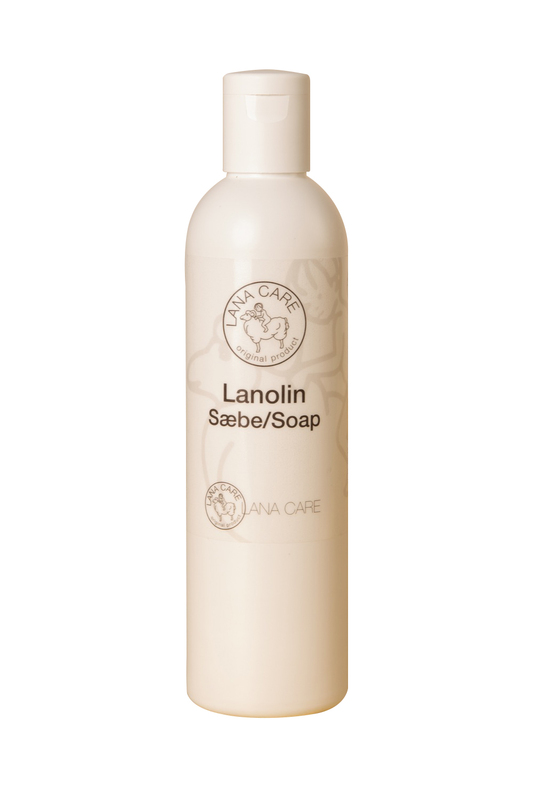 LANACare lanolin soap is made of extremely pure, medical-grade lanolin. Although it is an ideal wool wash, many people use it as a shampoo, especially if they suffer from skin conditions like psoriasis. Oeko-Tex-Certified Lanolin: LANACare's lanolin soap is certified by the Oeko-Tex of Austria, ensuring that the lanolin is free from any pesticides, fertilizers, or other harmful chemicals. Learn more about why organic living in our Share & Learn area. Since 1991, Denmark-based LANACare has produced woolens using the finest organic merino wool. Each LANACare woolen has been thoughtfully designed so that it promotes good health, soothing warmth, and comfort. Only wool that meets Europe's highest ecological standards is used in LANACare's products. Each LANACare woolen bears the Oeko-Tex of Austria's "Institute of the International Association for Research and Testing in the Field of Textile Ecology" certification, ensuring that the wool has been independently tested to prove that it contains no harmful substances. No pesticides have been used on the fields where the sheep graze, nor have any harsh chemicals been used to wash the wool -- a guarantee that you and your baby can rest peacefully with LANACare products.